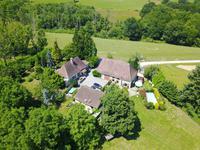 Imposing character property with stunning views, 1-bed gîte, converted barn and 3 kennels on 48 acres of land with 3 lakes between Ste Foy la Grande and Montpon-Ménestérol. 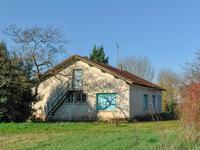 Ideal agricultural project! 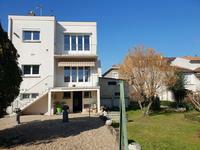 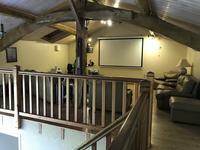 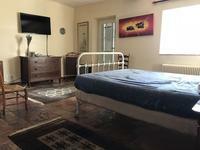 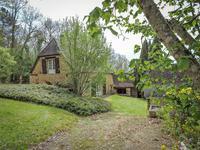 Fabulous opportunity to acquire a versatile property. 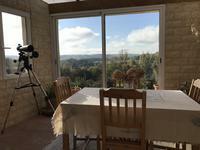 Built on a hill top, the owner's accommodation has commanding views over its own land, consisting of 48 acres of fields, lakes and woodland. 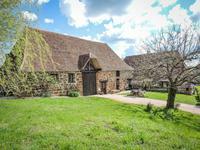 The house comprises of 4 bedrooms, a large kitchen/dining, a sitting room with fireplace and a barn turned into a utility room and a workspace. 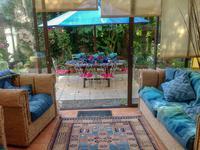 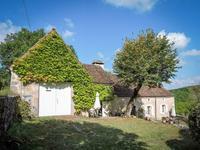 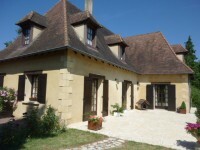 In the front garden, there are 3 kennels and a large studio with WC and shower, currently used as a gym space (which could be turned into a 1-bed gîte). 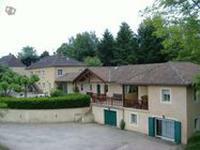 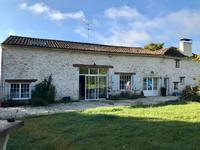 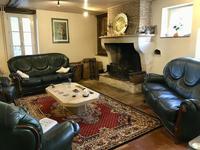 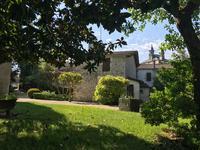 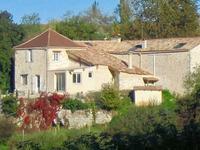 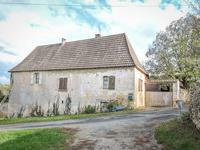 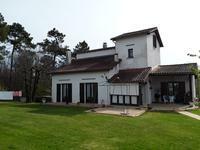 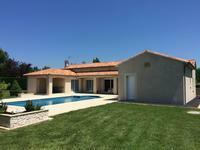 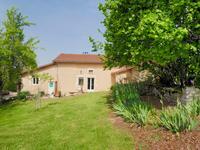 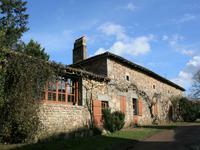 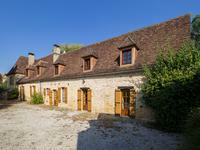 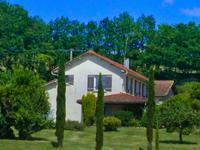 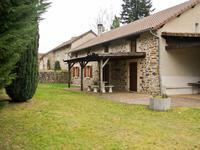 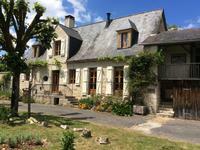 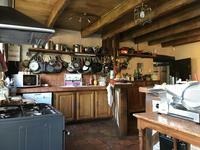 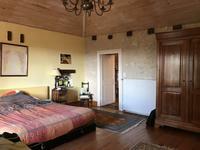 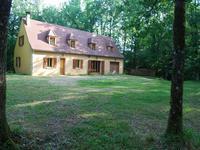 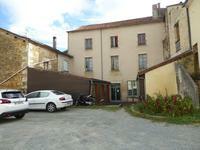 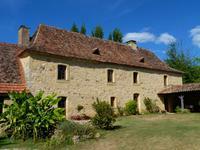 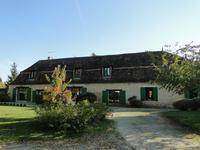 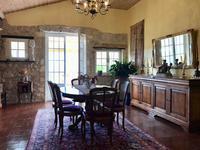 48 acre rural property with fields, woodland and 3 lakes near Montpon Ménestérol. 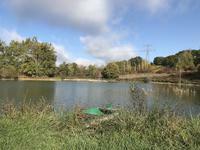 The dimensions of the lakes are, from North to South, 3 acres, 2.9 acres and 0.85 acres.